In my last post, I explained why natural hair care is not expensive. 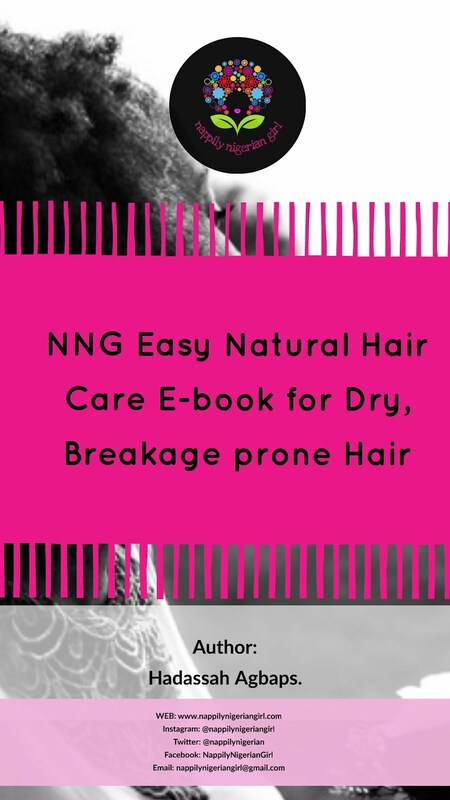 In the bid to make natural hair care as affordable as possible especially for those on a really low budget, there has been a lot of DIY and alternative solutions for different products used in caring for natural hair. The first one I'd like to discuss is the sulfate free shampoo. We all agree that shampoos ccontaining sulfates such as sodium lauryl sulfate, sodium laureth sulfate, sodium myreth sulfates, ammonium lauryl sulfates, and ammonium laureth sulfate tend to dry out hair especially Afro textured hair. These ingredients are foaming detergents that do a very good job in getting rid of oil/grease. This is why they are very useful in dishwashing liquids and household cleaning liquids but are way too cleansing for your hair considering your hair actually needs oils to stay supple. Afro textured hair or type 4 hair is very fragile. It has fewer cuticle layers and is more porous than other types of hair which makes it difficult to retain moisture and thus gets dry easily. It's also tightly coiled and prone to breakage especially when handled roughly. Please note that relaxing your hair to look straight doesn't changed the fact that it's Afro textured hair.It's the same as natural hair just that it has been chemically treated. This makes it even more fragile. To put it in pictures, the fact that you chemically lighten your skin doesn't make you a different race and by chemically lightening your skin, you make it more fragile. So this information is not only for naturalistas. Using sulfate shampoos on your hair is not recommended because it removes the natural protective lipids that surround your hair and dries it out which worsens an already dry situation. Another alternative is the use of Saponified oil bars also known as soaps/shampoo bars. The most popular being black soap or dudu osun. While these are gentler and cheaper sulfate free alternatives to the more stripping sulfate shampoos available in the market, I'd like to point out a few cons in using soaps for cleansing so you can make an informed choice. 1. It is not pH balanced. Remember, the pH of healthy hair is acidic (pH 4.5-5.5) and for soap to be a soap, it has to be alkaline (pH 8 and above). There's no such thing as acidic soap. Soap is made by reacting a fat/oil with an alkali.If the pH of soap becomes acidic, you'll be left with a gunky oily mess. Unlike soap, it is easier to adjust the pH of shampoos so it's more acidic than alkaline. Deviations in the natural acidic level of the hair causes it to expand and the cuticles to raise. This can lead to protein loss, moisture loss and damage over time. This is one of the cons of the long term use of soaps as hair cleansing agents. It can also cause the hair to dry out even more than pH balanced sulfate shampoos would. To get around this, some soap makers use a process called superfatting. In simple terms it means that even though the soap is alkaline and can dry out the hair, it has more oil so the hair doesn't feel stripped. This is probably why the practice of adding oils into your black soap mixture reduces the drying effect. Another way to counteract the alkalinity of soap is doing a final rinse of dilute apple cider vinegar. 2. It is not safe for colored treated or damaged hair. If your hair has been permanently colored, the last thing you'll need to use is an alkaline cleanser. Using an alkaline cleanser i.e. soap makes your color fade faster. Soap forms scum in hard water. Hard water contains carbonates such as calcium carbonates.When using soap in hard water, it combines with the carbonate to form a precipitate known as soap scum. This ends up in your hair and it begins to look dull and greyish and leave it prone to tangling. Shampoos are formulated not to leave residue. Dudu Osun costs less than N200 and you can get several washes out of it without breaking the bank. Depending on the formulation, black soap made with plantain bark and shea butter offers protection against UV rays and contains retinyl palmitate (Vit A) and tocopherol acetate (Vitamin E). As usual, what may work for one person may not work for another. Some people's hair do just fine using soap in lieu of shampoo but if soap doesn't work for you, try out a sulfate free shampoo. I personally use soap in emergency situations when I run out of shampoo. Long term use of soap wasn't the best for my hair which is actually what made me look deeper into the use of black soap for hair care. If black soap doesn't work out for you, please do try and get a sulfate free shampoo. If you shampoo once a month and cowash once a week/two weeks like me, a 10oz bottle of shampoo can actually last you as long as 8-9 months without needing to replace especially if your regimen is silicone and mineral oil free. I actually run through more conditioners than I do shampoos in a year. Weigh in guys! 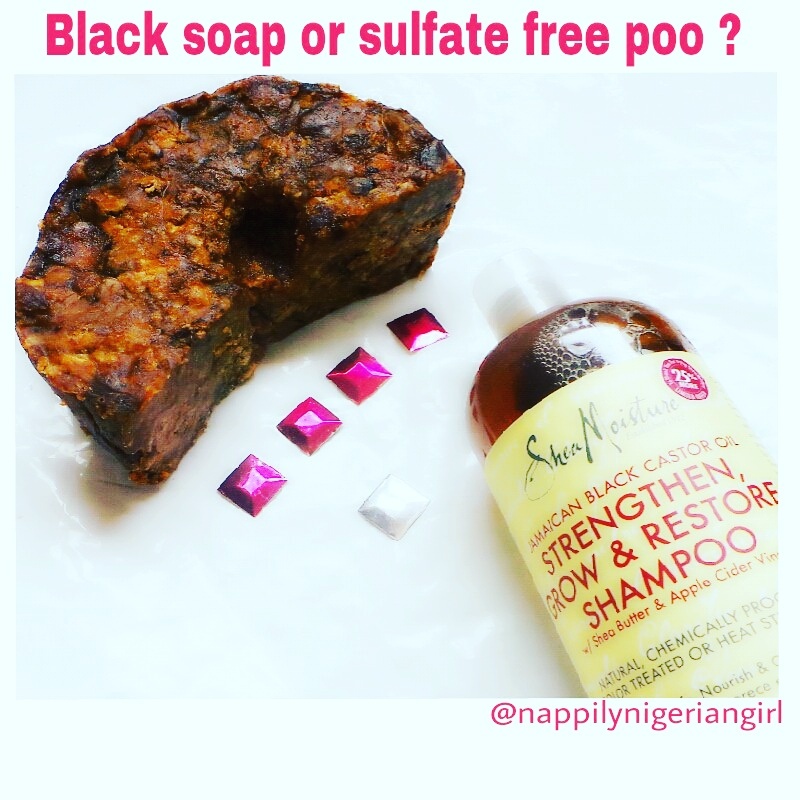 Black soap or sulfate free shampoos? Which do you prefer? I'm not a fan of the black soap and acv alternative. Is prepoo before sulfate shampooing enough to combat possible dryness? Prepooing helps combat the stripping especially when you are not using so much shampoo as to make your hair squeaky clean. Nice post. I use black soap for my skin. My hair didn't respond very well to it, unfortunately. Would using ACV after shampooing with black soap be enough to lower pH? I think so because ACV is acidic,apples do contain acid of pH between 3.2 and 4.0 and vinegar contains acetic acid.You may consult sabi sabi ITK google for more information. Black soap leaves my hair super dry and tangled. It's a no no for me. I did notice the same thing too.It's probably because the alkaline nature of black soap causes the hair to expand and cuticles to rise. 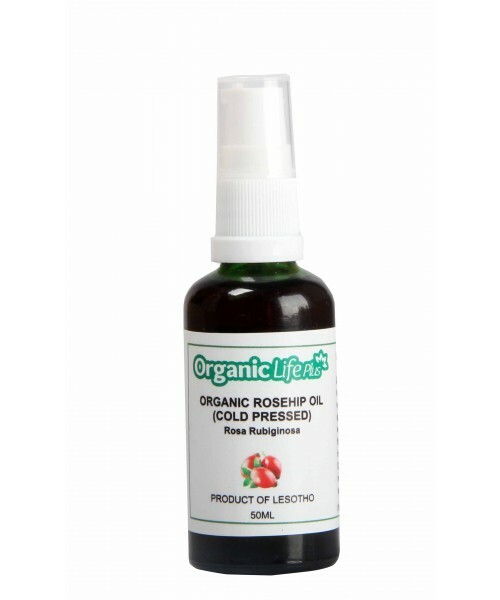 This increases moisture loss and tangles. pH balanced sulfate free poo are a better choice. I have always been a fan of black soap because my hair has low porosity. that's why people with hig porosity hair may not fancy black soap much since it only opens the cuticles more. I'm yet to use dudu osun on my recently colored hair so maybe I should just steer clear of it and switch to something else. thanks for shedding more light on it. I agree with you. The most complaints I get about dryness while using soap are from ladies with high porosity, colored or damaged hair. Informative! I've been a fan of most natural hair blogs and vlogs especially in Lagos since last year but I've never commented online. Just had to spit it out because I'm excited to be part of the community.Coincidentally, on Monday, 14 Sept. I used black soap solution to wash my coarse hair.The soap was in powder form so I mixed it with Dettol disinfectant (lol! *wink* #MissNeat..not sure of the hygiene of the process it was made from and the smell too was not pleasant enough to endure unlike Dudu Osun) and honey. My hair didn't feel too stripped but it was more coarse.Then I had a diluted ACV rinse, left my hair for some minutes and rinsed under the shower. While trying to detangle my hair,I noticed something unusual.My hair felt soft without a conditioner.I just moisturized her with castor oil and coconut oil, sealed with a DIY whipped shea butter then laid her in cornrows that ended with twist and hugged her with a satin scarf. Ah! I feel special already...lol! Ermm... are you a microbiologist? Dettol in black soap...that's one harsh mixture o! 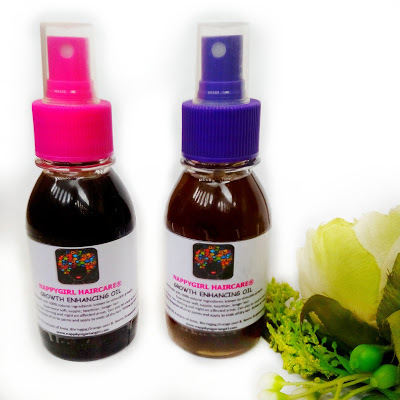 Research has shown that local black soap has antibacterial and antifungal activity, so you should be fine. For your peace of mine,you can heat up the quantity you'd like to use and store. I like the way you love, pet, pamper and hug your hair!!! Please greet her for me. Nice post! Please, where can I get shea moisture products? Thank you. 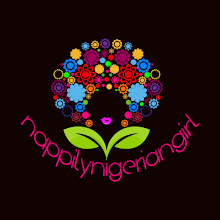 You can get them from Sizzelle or Konga. I always tell people that Dudu Osun dries out hair, due to several complaints from people and the soap was made for skin (not hair), but they don't listen cos they want to try the new internet rave. Yes o, AN!!! The internet rave thing is so common. I try to advice doing the research before trying new things but I guess that's part of the hair journey. We learn our mistakes as we go along. I use it regularly. I Detangle my hair or do large twist before washing, and I only lightly rub some soap around the edges and down the middle, this gives more than enough for me to wash my hair, I always focus mainly on my scalp when washing and i have a method for washing my strands without tangling it. With black soap you only need very little to cleanse and its easy to go overboard, in that case it's drying. I probably use this for about half the year, the rest of the year I use either Honey and milk to wash or lime and honey. Only because I like to change my methods from time to time yet keep it basic. The only thing I don't like about Dudu black soap is the fragrance, that could cause the drying effect for some people. I used sulfate free shampoo for years and my hair and scalp were a hot mess until I discovered black soap. It's the only thing that works for me. I have low porosity hair and I'm prone to product build up, so co-washing and mild sulfate-free cleansers were just not it for me. I dilute my black soap with Aloe Vera gel (which is acidic) and mix in oils & glycerine. I think this balances it out well. It effectively cleanses my hair without stripping it. I also always follow up immediately with a moisturizing deep conditioner under a steamer. Thank you, will try that. Hi dear. Will try this. I wanna know pl: do u make more than you need for that particular wash day and if so how do u preserve it? being that there's fresh aloe vera gel in the mix. Thanks a whole lot! When using a high PH soap that opens up your hair follicles, they open up like they would with a relaxer, and then by adding the ACV rinse your lowering the PH at such a high rate that it’s almost like perming your hair every time you wash.